Bisquick Mix Brownies are a simple way to make brownies. 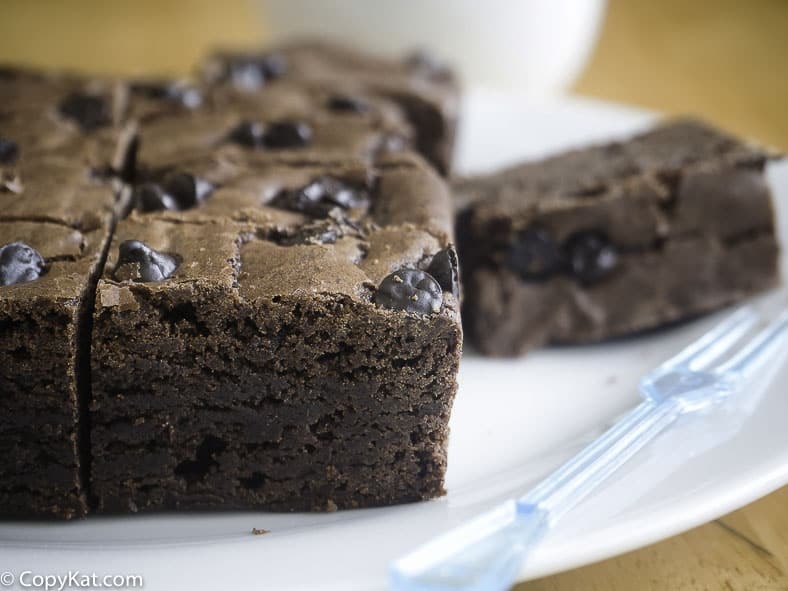 Bisquick Mix Brownies taste delicious and are very easy to make. Give this recipe a try, Bisquick can be used for more than just biscuits. There are times when you want some freshly made brownies. If you don’t have a box of brownie mix on hand, do not despair, if you have Bisquick mix on hand, you have just what you need to make a fresh batch of brownies. Bisquick Mix is incredibly versatile. You can make pancakes, waffles, biscuits, and yes, brownies if you happen to have some mix on hand. 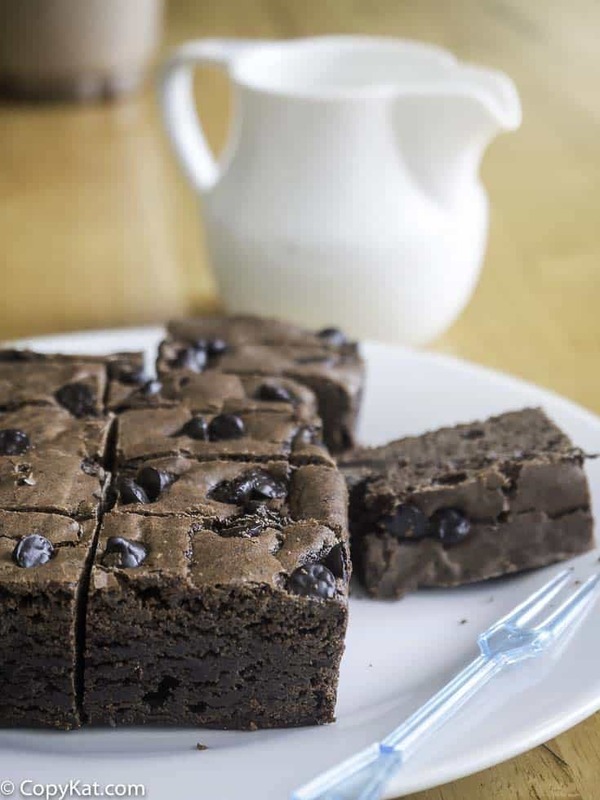 This recipe makes up a flavorful batch of cake-like brownies that you are sure to love. So next time you want to enjoy some freshly made brownies grab that box of Bisquick mix and prepare some freshly made brownies. Love Browines? 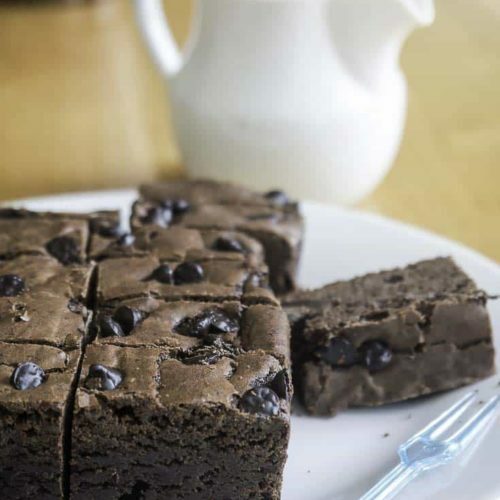 Don’t miss out on these brownie recipes. These brownies are made with Bisquick Brownies. These were surprisingly good. I made these because I wanted to use up a box of bisquick mix.